TEHRAN (Tasnim) – Leader of the Islamic Revolution Ayatollah Seyed Ali Khamenei reiterated on Wednesday that negotiating with the US government will not resolve Iran’s problems, but will aggravate them. The wrong and “very dangerous” notion that détente with the US would resolve Iran’s problems can be proved false with detailed reasoning, Ayatollah Khamenei underlined, referring to the US violations of the Joint Comprehensive Plan of Action (JCPOA), a lasting nuclear deal between Iran and world powers, as a glaring example of falsehood of that concept. The US untrustworthiness and its failure to honor commitments under the nuclear deal are now acknowledged by all Iranian officials, including those involved in the nuclear talks, the Leader added, criticizing calls for negotiation with the US on Syria, Lebanon’s Hezbollah, Iraq, Afghanistan, Yemen and even on Iran’s internal issues in spite of such facts. 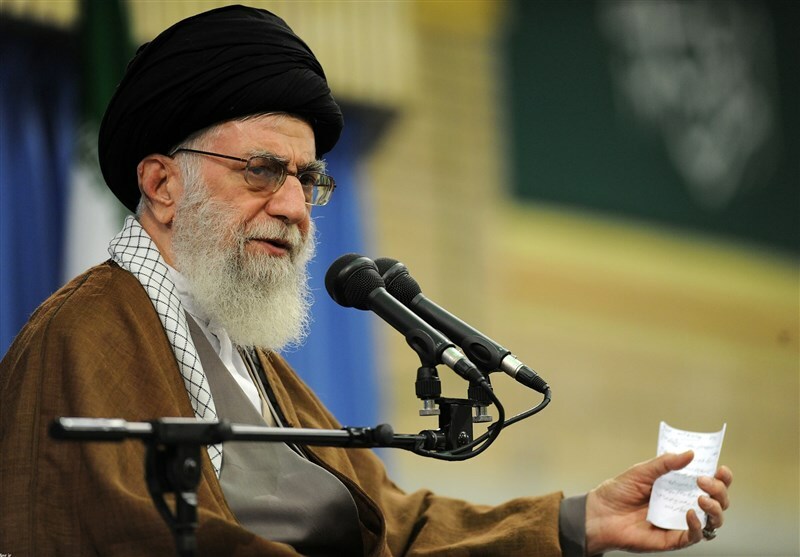 “Would a government, which does not waste a moment to show hostility toward the Iranian nation, solve the country’s problems?” the Leader asked. Negotiation with the US will by no means solve Iran’s woes as Washington’s main objective is to hinder Iran’s progress, American officials are liar and deceitful, and, moreover, the US itself is plagued with crises, Imam Khamenei explained. A crisis-hit country like the US will be after Iran’s resources and wealth to weather the critical situation, not after fixing Iran’s economic problems, Ayatollah Khamenei underlined. 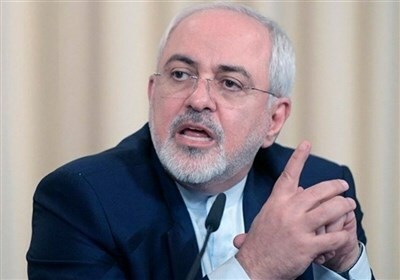 The Leader further dismissed another wrong notion; that the late founder of Islamic Republic’s strong opposition to the US was derived from bigotry or stubbornness. “The Iranian nation stood against the US in the era of Imam (Khomeini) and keeps chanting slogans and standing against it today on the basis of firm and reasonable logic,” Imam Khamenei concluded.